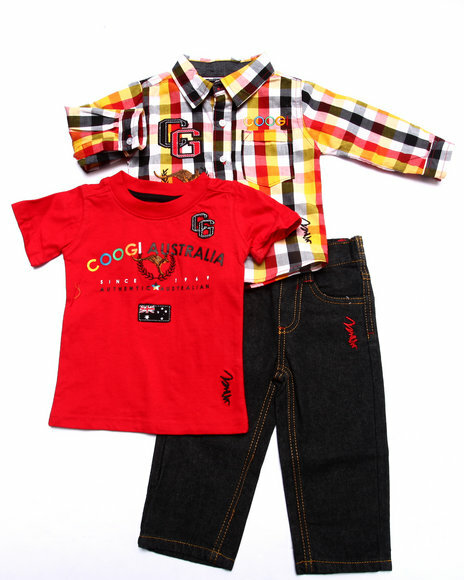 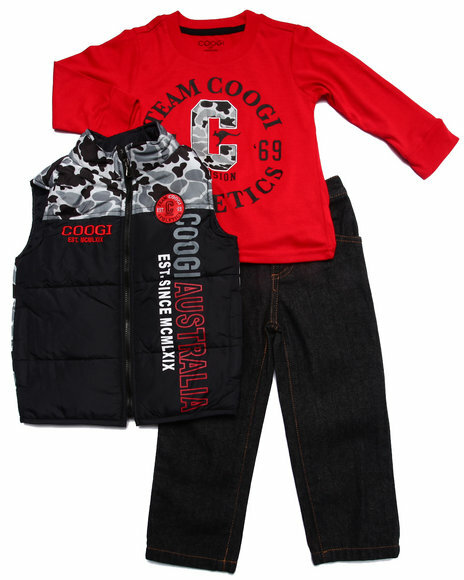 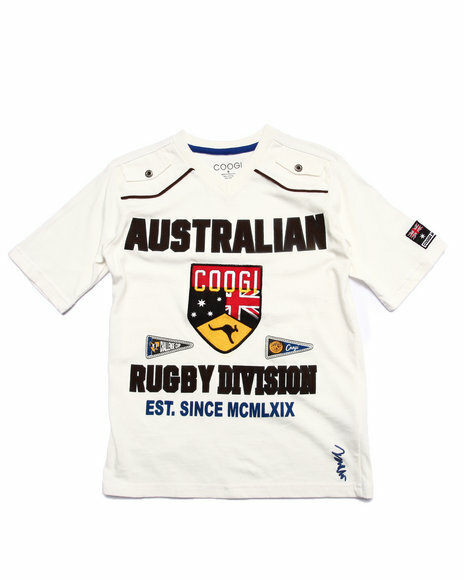 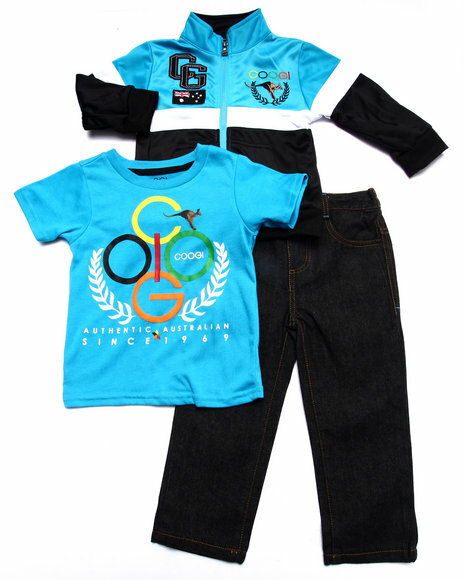 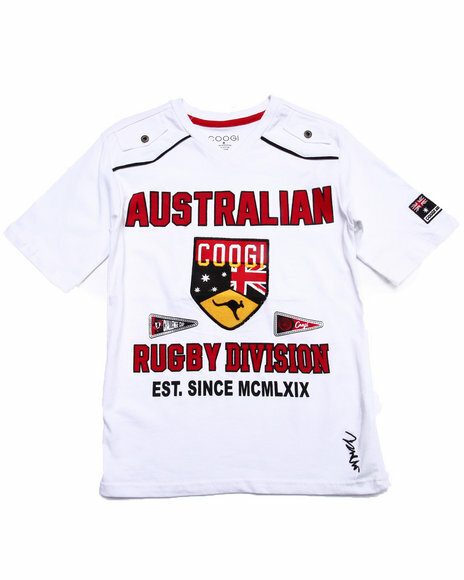 Founded by Mr Jacky Taranto and based in Melbourne Australia, Coogi has been producing an inspirational, unsurpassed standard of quality designer knitwear and clothing for over 30 years. 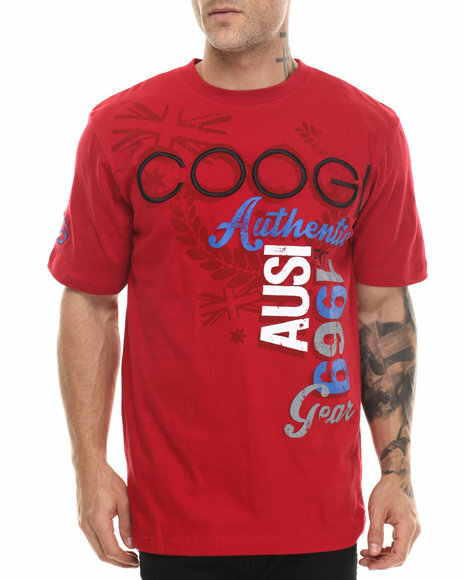 Over the past 15 years, Coogi has built an enormously successful international market exporting garments to over 25 countries worldwide. 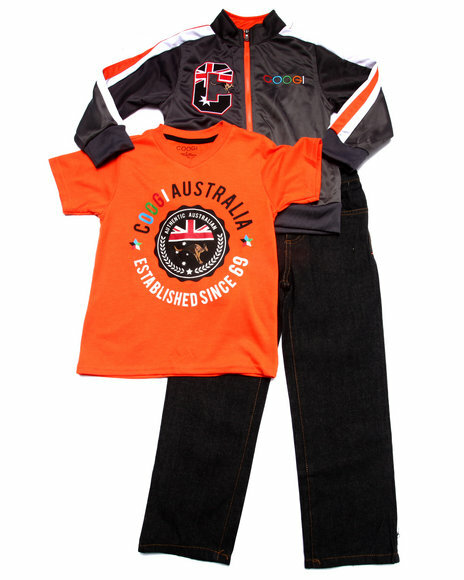 Its products are receiving phenomenal international acclaim and recognition for their original designs of timeless beauty and individuality. 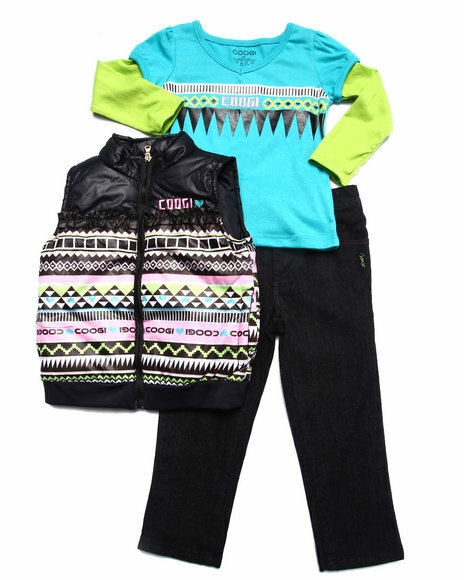 Each garment reflects a passion for artistic excellence and knitting accuracy. 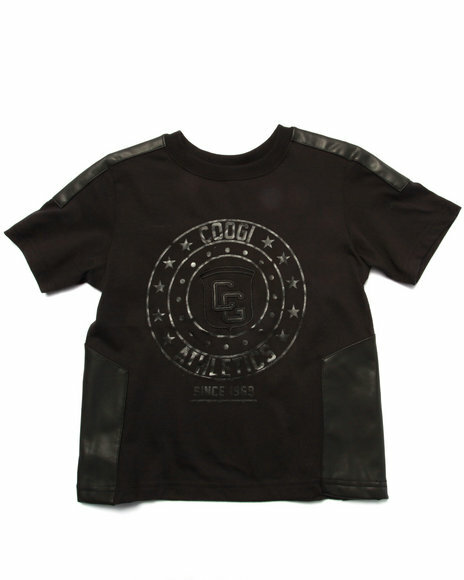 The company is a modern master of the most ancient form of crafted clothing. 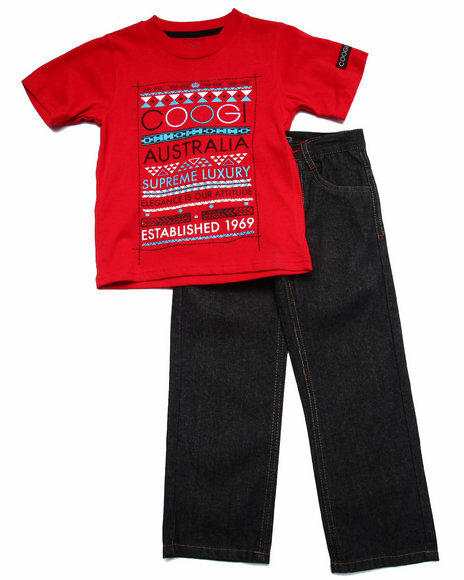 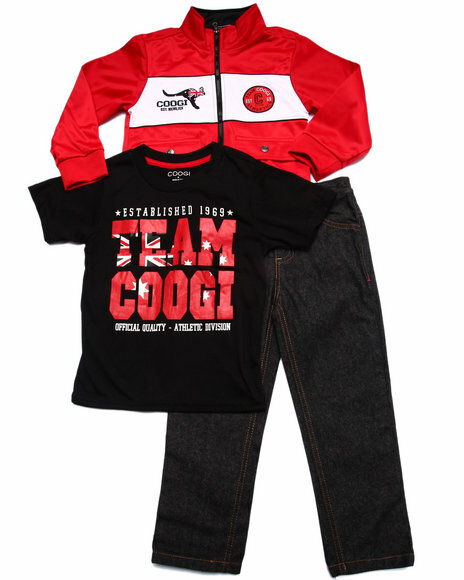 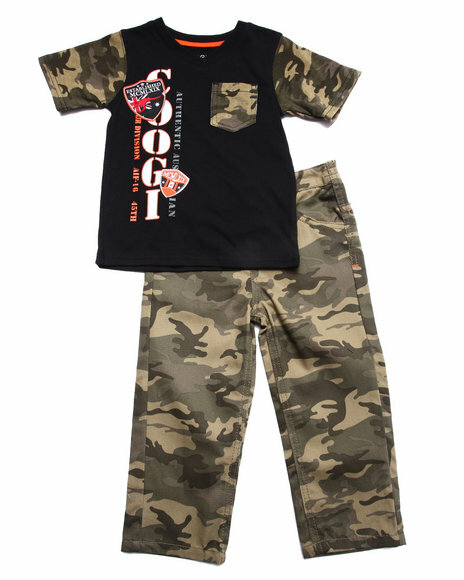 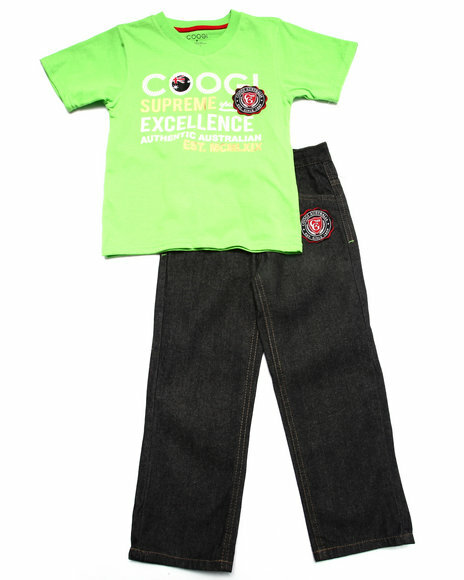 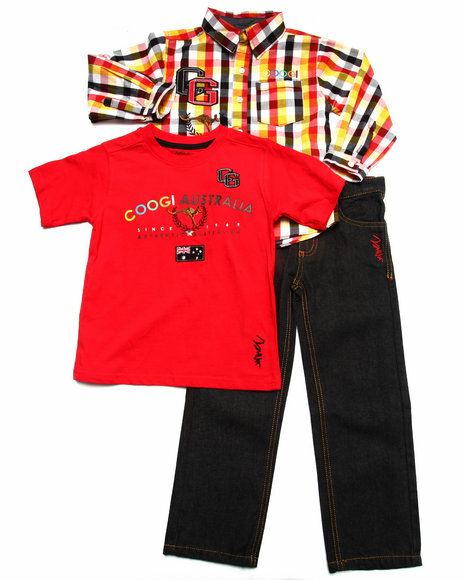 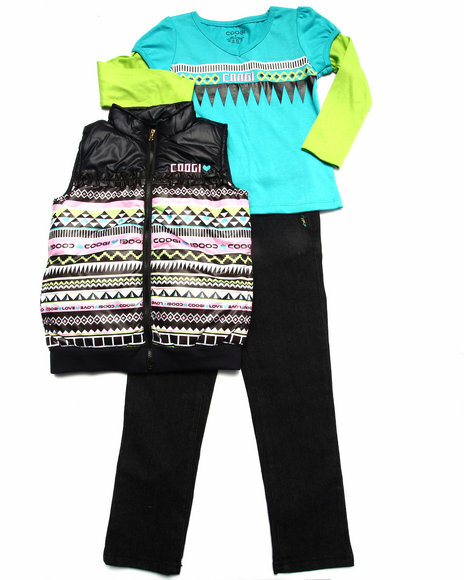 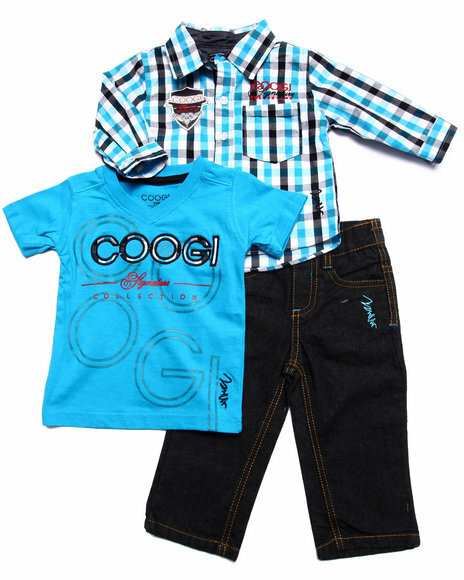 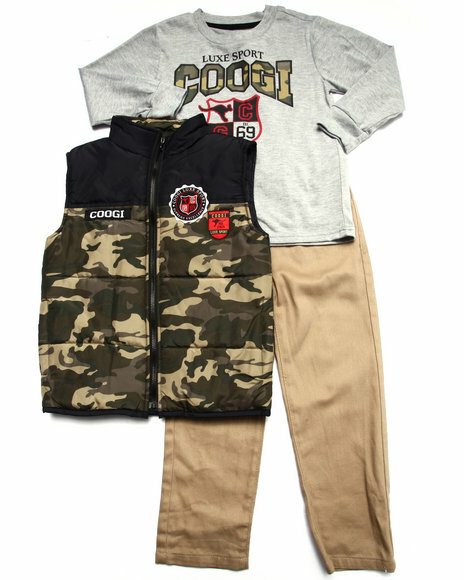 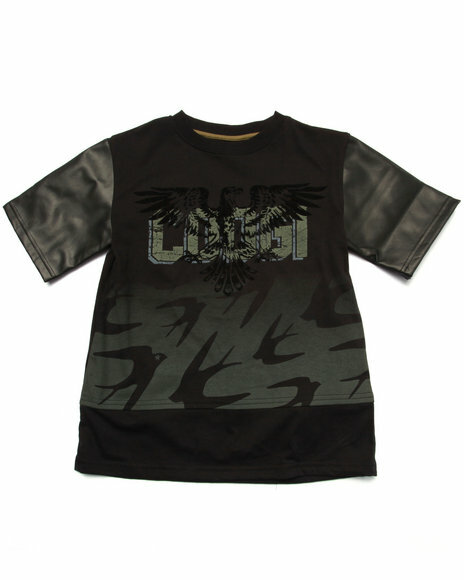 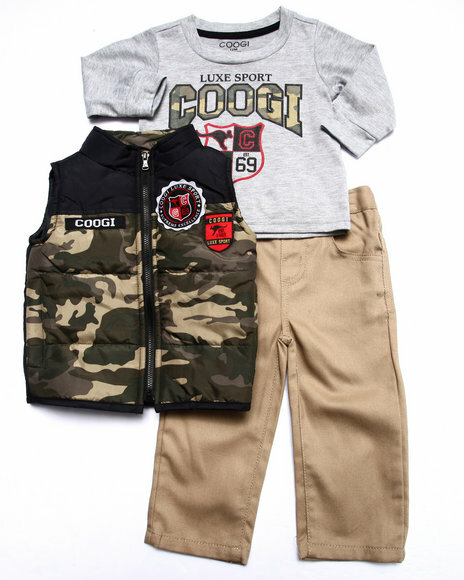 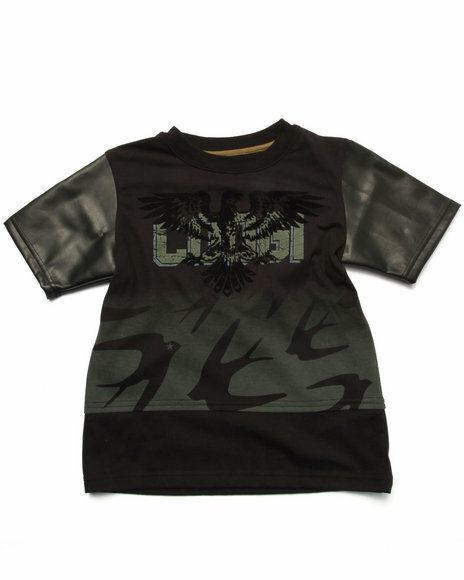 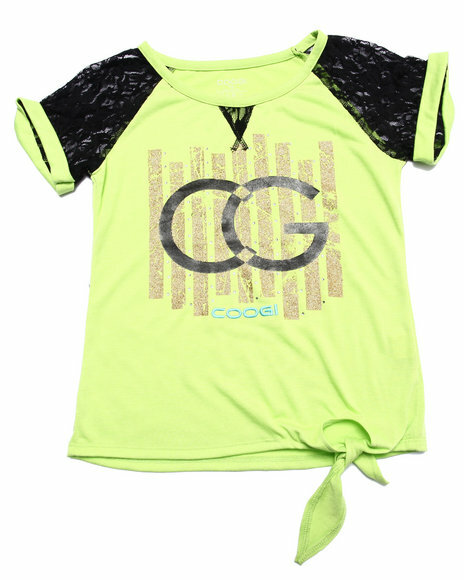 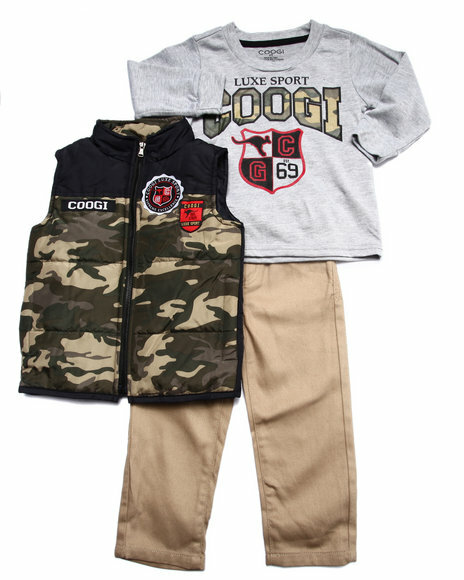 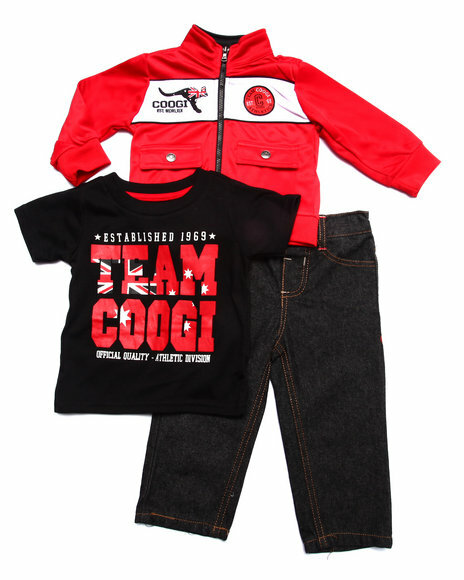 COOGI designs are leading the way into the next generation of Urban Wear. 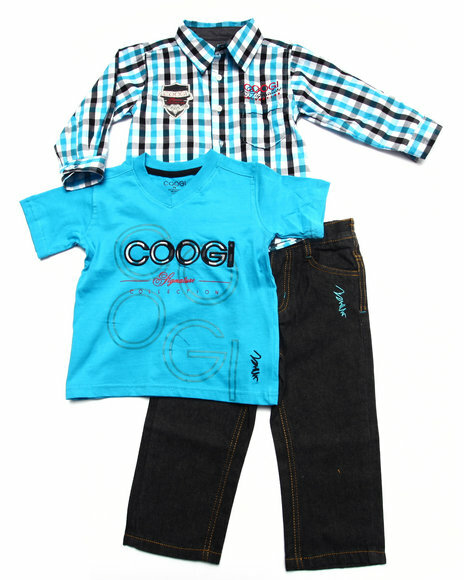 Their designs are bright, bold, fine tuned but most importantly, classy with street appeal. 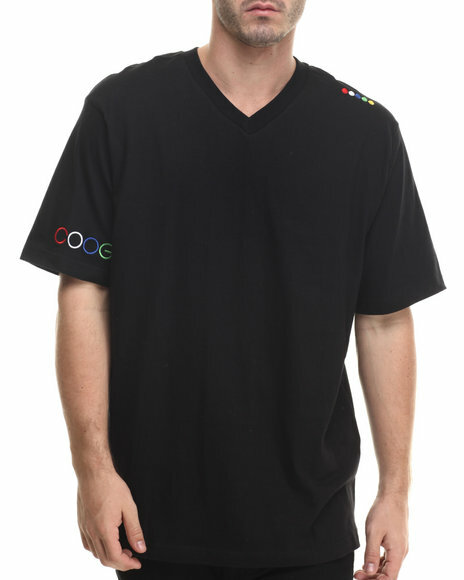 Men and women all across the nation have fell in love with the unique trend setting designs. 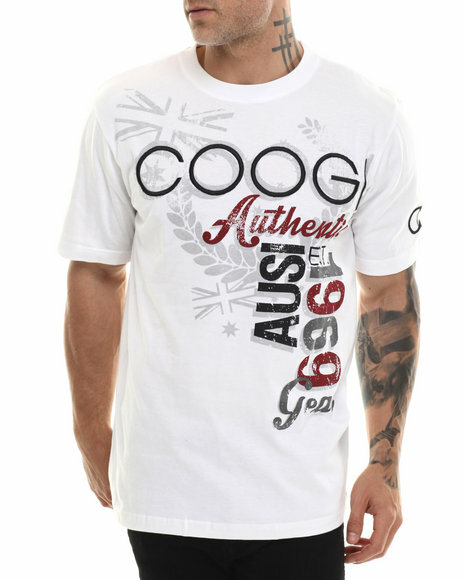 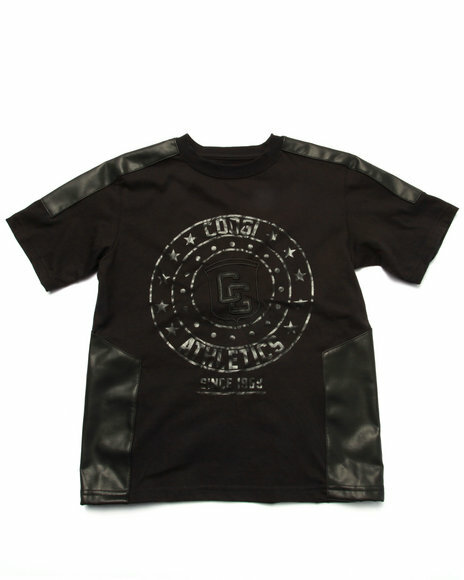 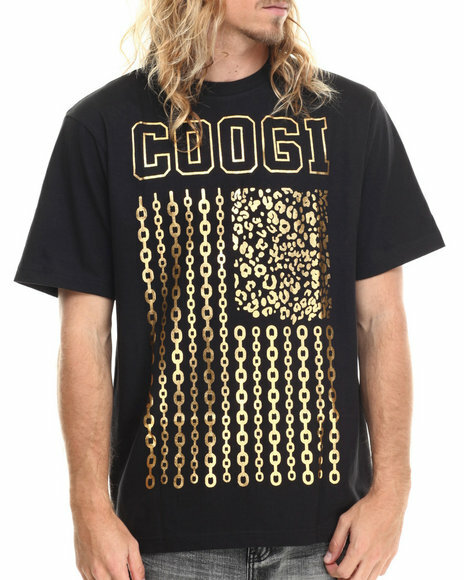 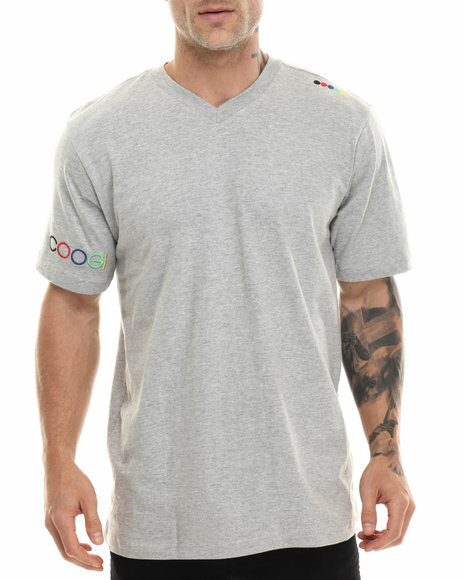 Check out the newest edition to the COOGI mens line. 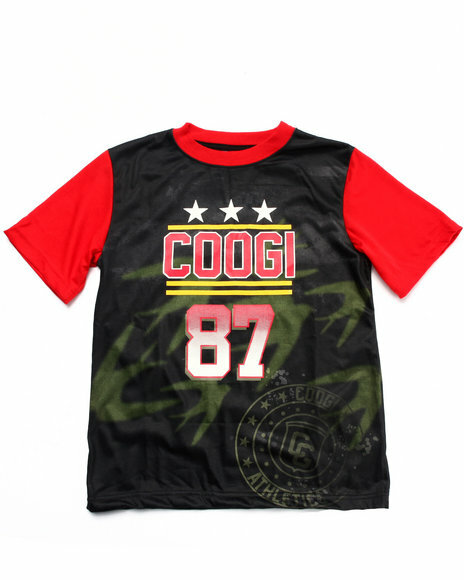 Come check out COOGI.